The community was first settled before the Civil War just south of the present-day location. Founders were four men named Reynolds, Walker, Forester and Otts. 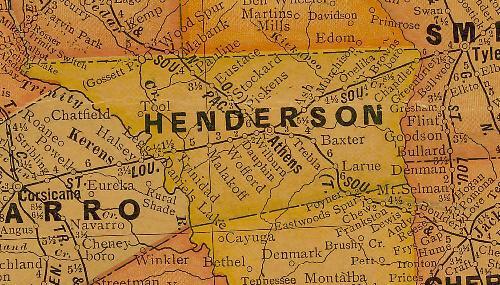 In 1873 the community was centered where it is now. The naming was either a bit of facetious humor or a sincere hope for future growth (as unlikely as that was). By the mid 1880s, New York had two gristmills and two gins to serve a population of 60 people. 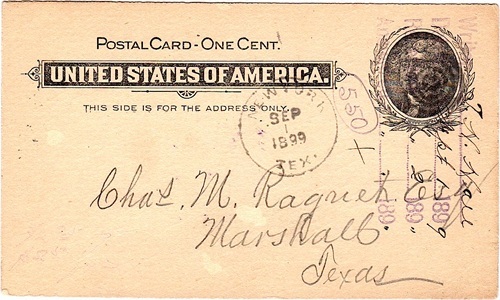 A post office was granted in 1876 and when the town was bypassed by the railroad in 1901, the post office lasted only a few years before closing. In the 1980s the town become famous for producing cheesecake, although the company making them has since relocated to Athens. From a population of 20 in 1992, it has decreased to just 15 residents for the 2000 census.